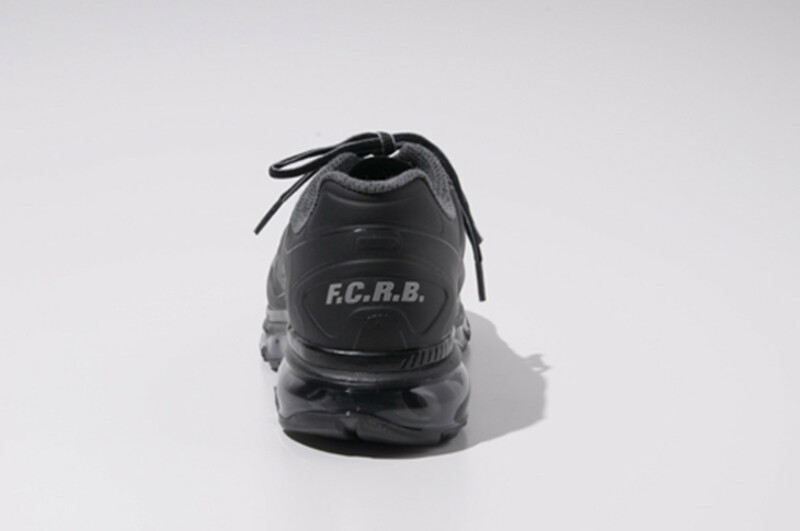 F.C.R.B., the co-op label operated by Nike and SOPHNET., has joined forces with “sponsor” brand mastermind JAPAN to produce two colorways of a special-edition Nike Air Max+ 2012. 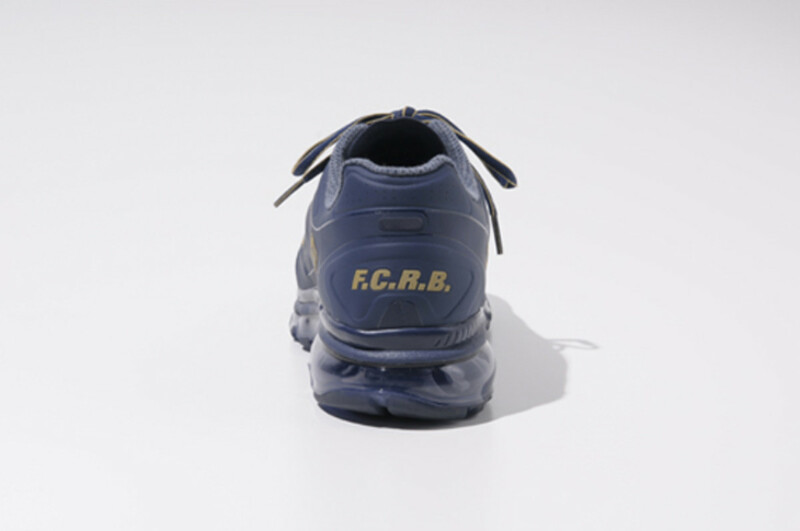 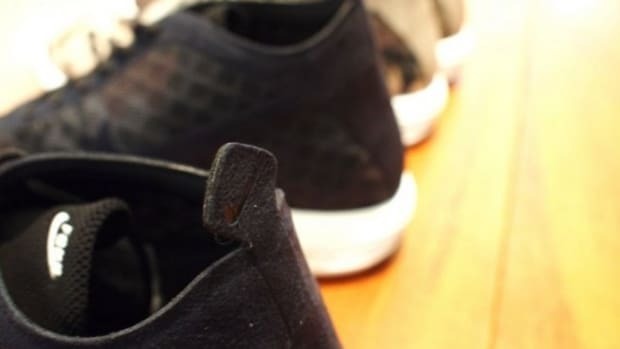 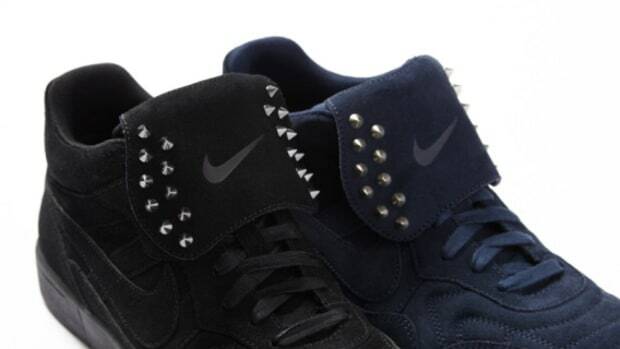 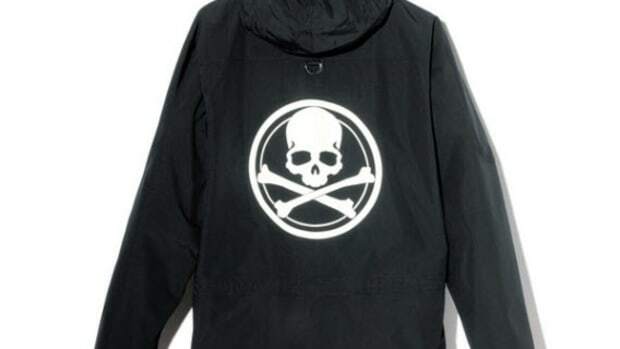 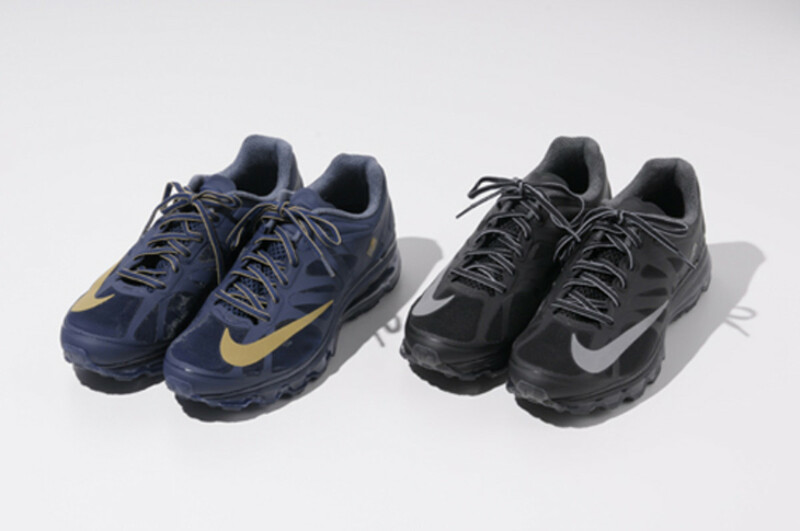 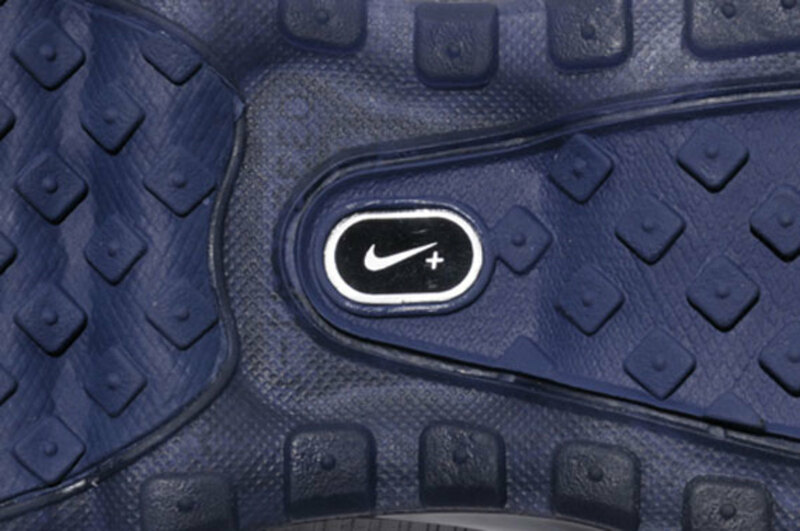 Seemingly straightforward affairs, the cushioned kicks come in tonal navy and black finishes, both accented with a series of logos — a large Nike Swoosh extending from the toe to the quarter, a mastermind Japan skull and crossbones emblem below the collar, “F.C.R.B.” printed along the heel — that light up in the dark. 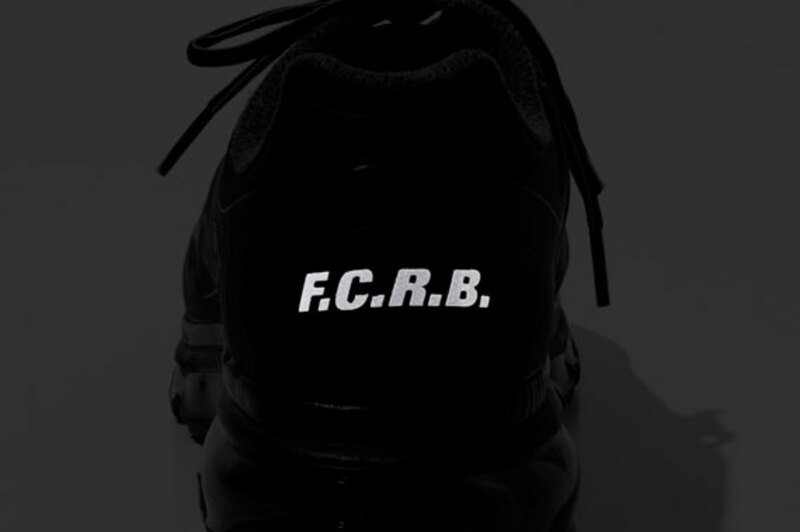 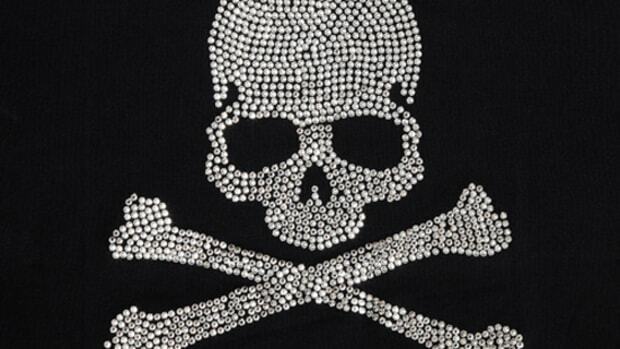 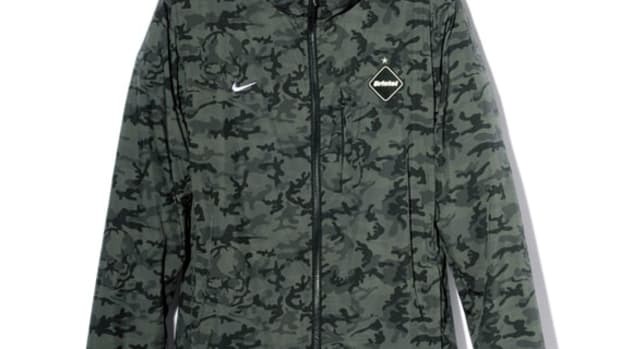 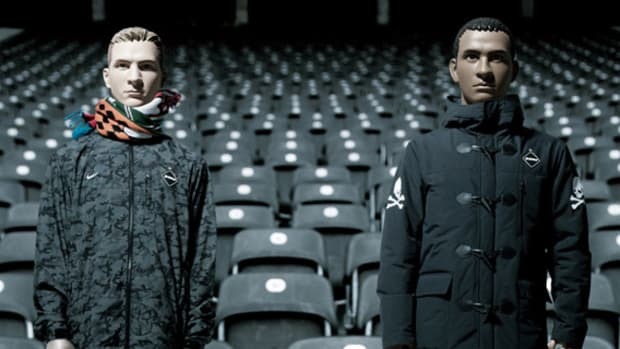 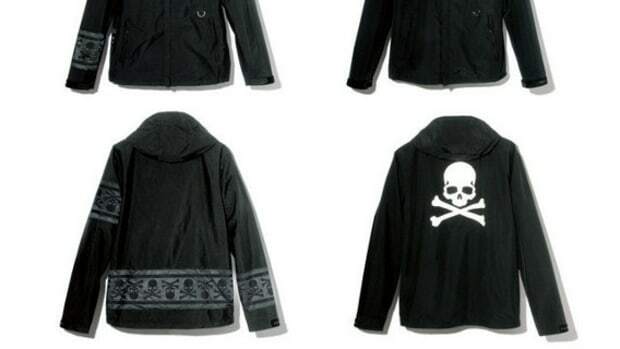 Look for both styles of the F.C.R.B. 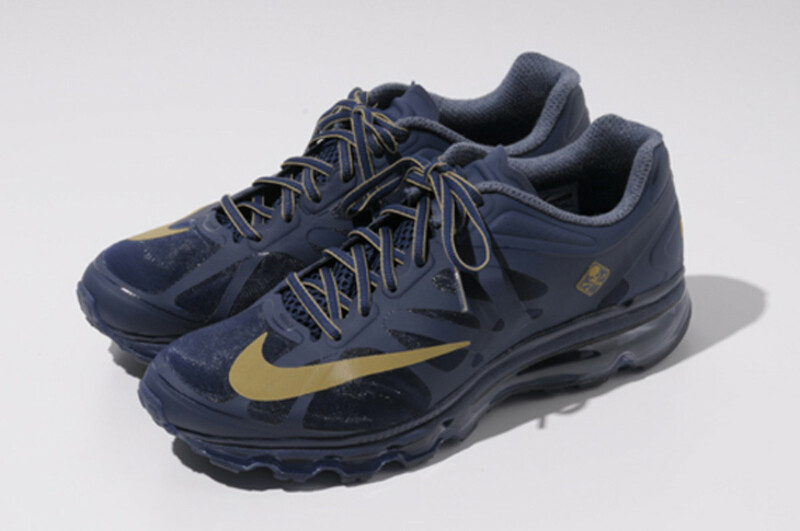 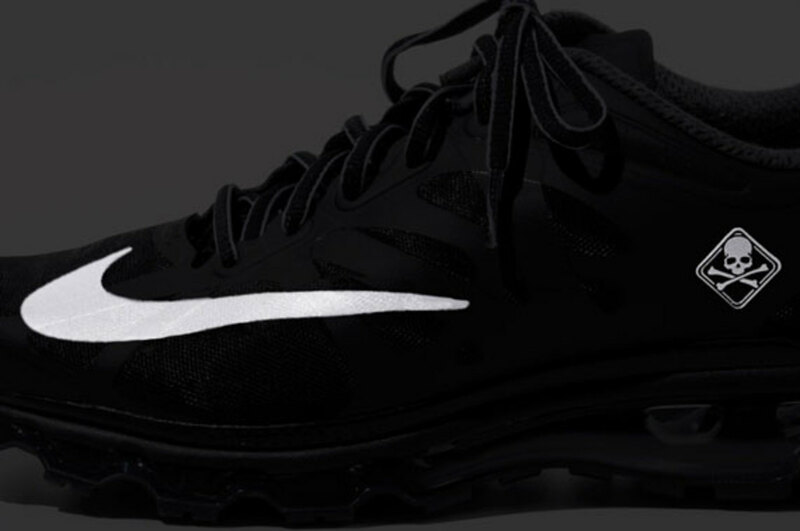 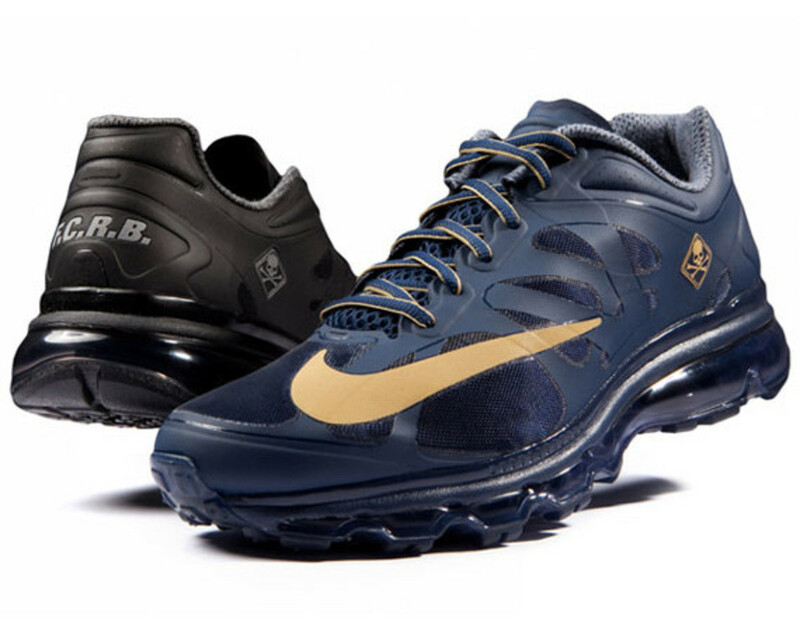 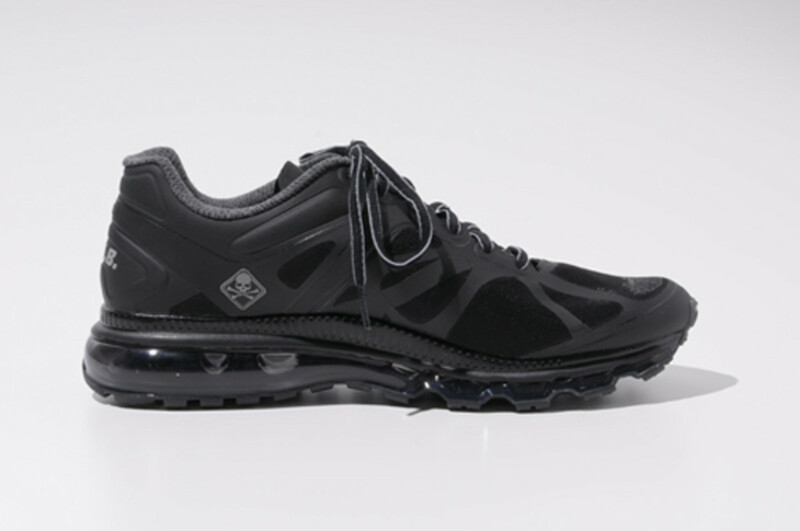 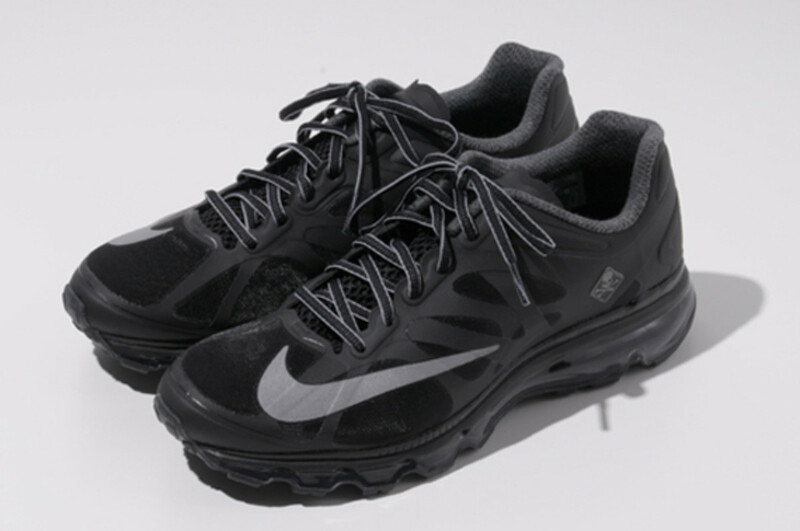 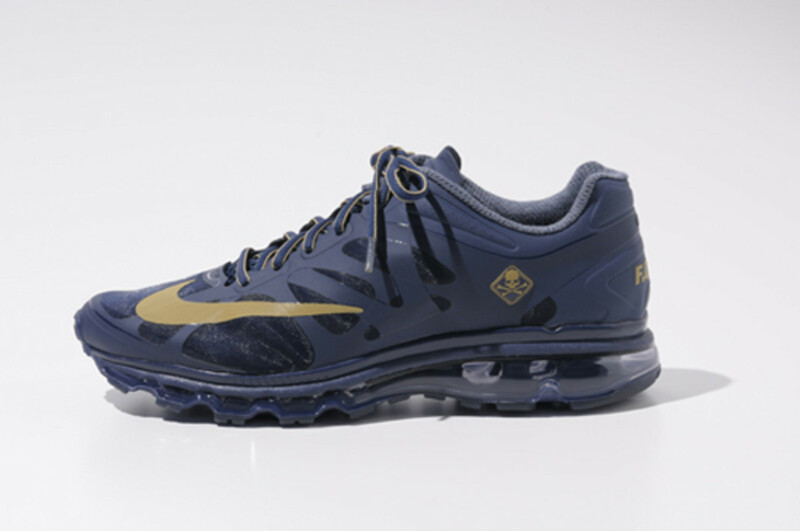 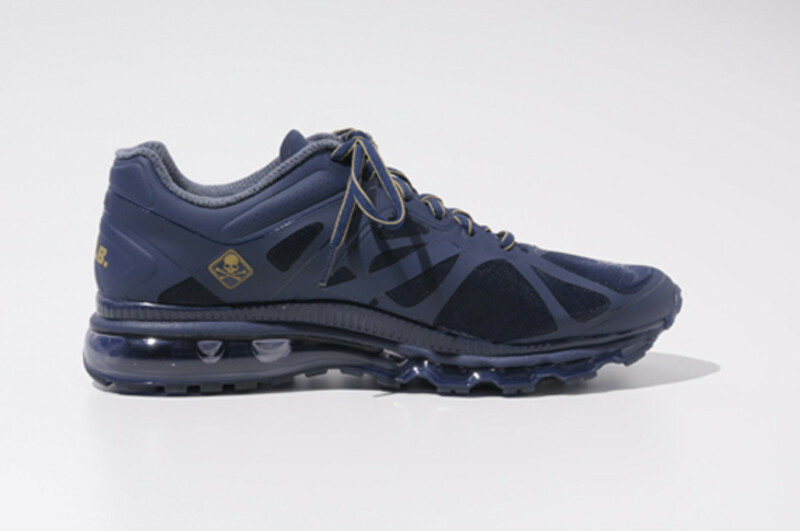 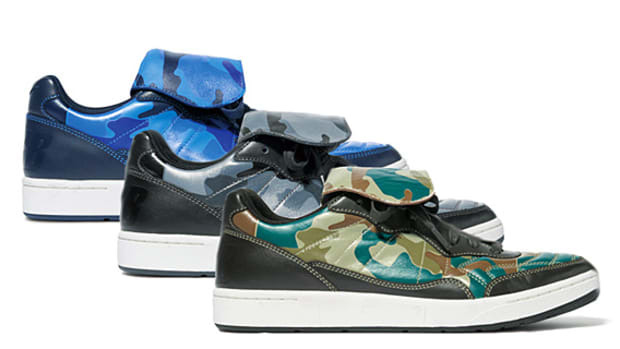 x Nike Air Max+ 2012 to launch through SOPH. 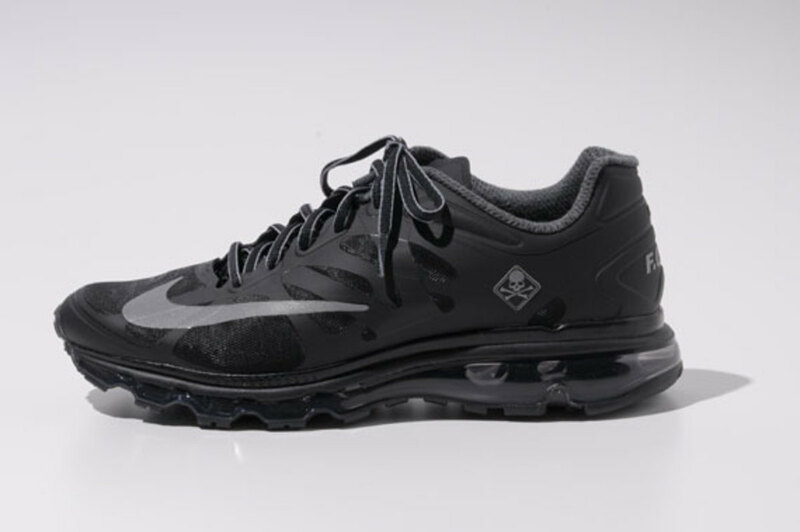 stores on December 22nd.